This is a film for anyone who cares about the environment and nature. 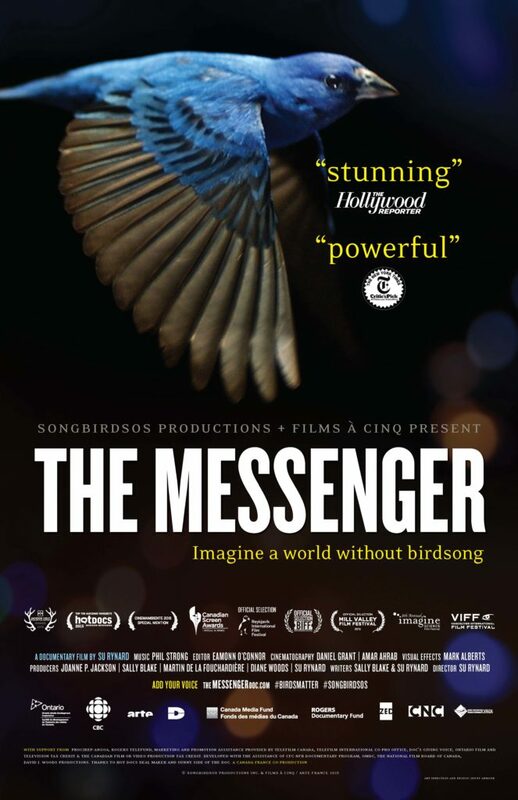 It’s not only an opportunity to see an amazing award-winning film (especially if you missed last year’s showing at VIU) but also to talk together about constructive local action and ongoing local successes in restoring song bird habitat and song bird recovery. Your donations to support the education and conservation work of the Estuary Nature Centre at our location in an Internationally recognized “Important Bird Area”, one of 12,000 IBAs recognized by BirdLife International world-wide, are much appreciated!